The Reggio Emilia Approach is an innovative and inspiring approach to early childhood education, valuing the child as strong, capable and resilient; rich with wonder and knowledge. How do we incorporate the Reggio Emilia approach into our practice and curriculum at Explorers? At Explorers we’re inspired and take inspiration from the Reggio Emilia approach which informs our practice. Our Curriculum is respectful of children, their rights and their desire to learn. We also believe that every child brings with them a deep curiosity that drives their interest to understand their world and their place within it. Our goal is to embrace this curiosity, challenge each child’s thinking and facilitate their eagerness to learn and construct understanding. 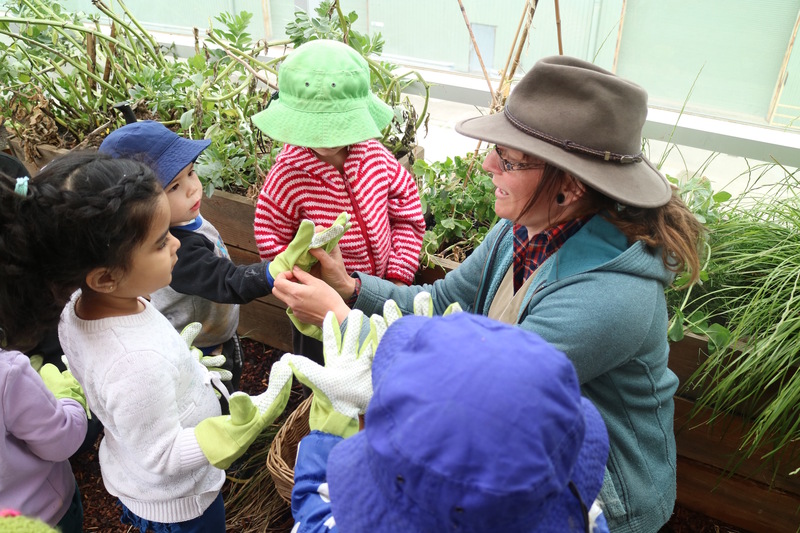 Project based learning provides children with an opportunity to investigate and explore an area of interest. Materials used in the classrooms are intentionally selected and arranged. The materials have the power to provoke children’s exploration, curiosity, thinking, communication, problem-solving, creativity and sets the foundations for lifelong learning. 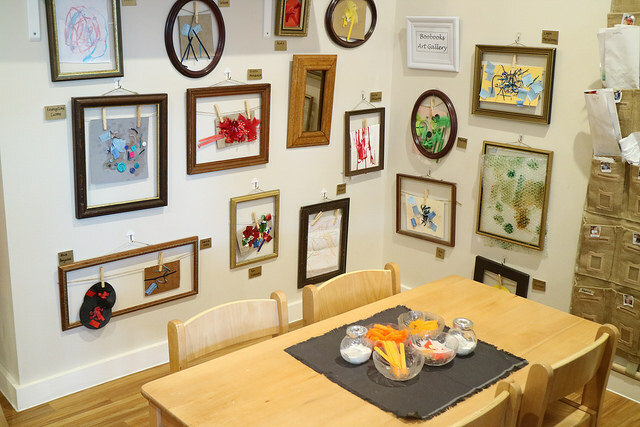 The Reggio Emilia approach values the environment as the third teacher and the detail and attention placed on each learning space to stimulate children’s imagination, creativity, exploration, discovery, engagement and sense of wonder. and innovative environment for children, which incorporates fulfilling learning opportunities. 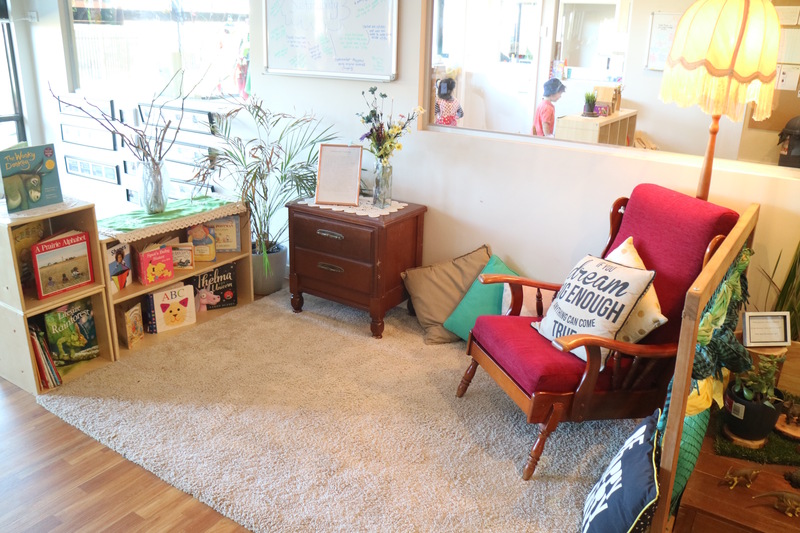 Our learning environments are inclusive and homely, allowing children to feel comfortable and secure, whilst also encouraging empathy, interest and the development of self-confidence. We recognise the importance of working in partnership among families, educators and children. 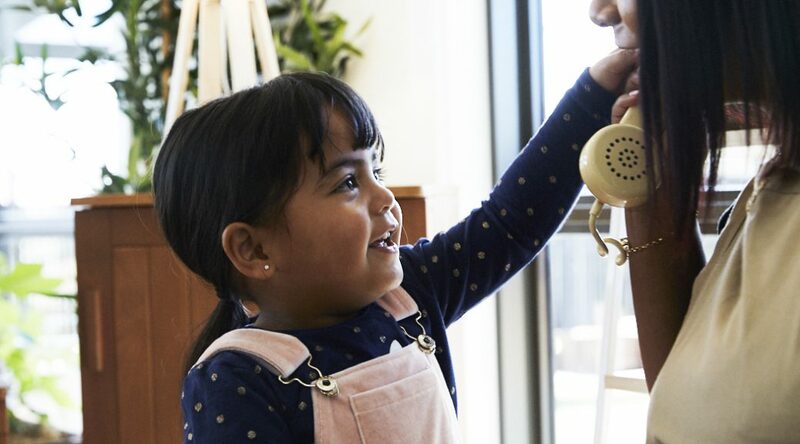 From the very be ginning of care there are many valuable opportunities to build relationships and for educators to get to know each individual child, supporting their transition. Educators develop knowledge of the children and their potential. 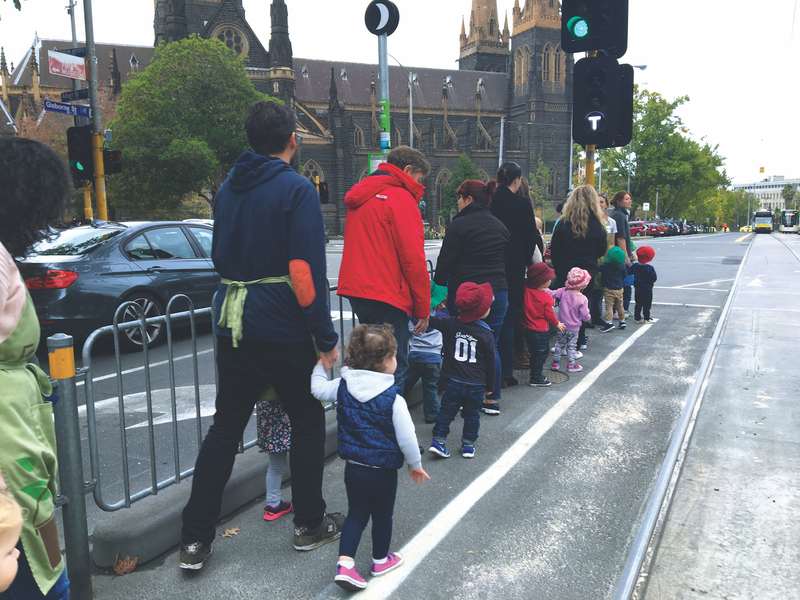 Explorers endorses project work as it supports the enquiring mind, connects our practice to the wider community, embeds the importance of the physical environment and emphasises the role of the educator. Our documentation is real, it captures the things that matter and represent actual learning and experiences at our service. Our documentation is supported by a strong pedagogical team which enhances the learning opportunities for the children and ensures a rich and meaningful journey for each child. There is an understanding on the importance of each educator at Explorers and the role they contribute t o a child’s early years. Explorers Early Learning are thrilled to have recently sent 7 of our team to Reggio Emilia Italy on a study tour where they are expanding on their understanding of the Reggio Emilia approach. We are taking enrolments! Places are limited, we recommend you Book a Tour today!